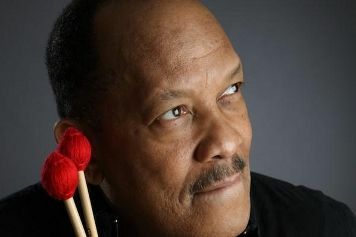 This superb vibraphonist crafted a winning mix of soul, world music and jazz that rode high on the jazz and R&B charts throughout the 1970s and '80s. 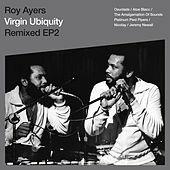 Roy Ayers started out as a solid hard bop musician, but he quickly upped the soul and disco elements of his sound, and his sophisticated music became an uptown pop staple of disco-era black America. 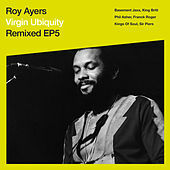 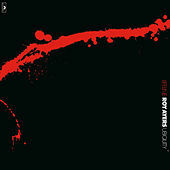 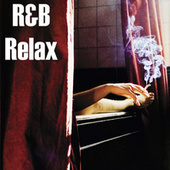 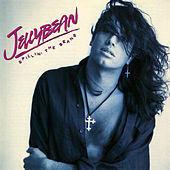 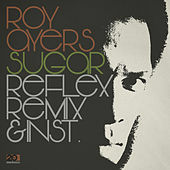 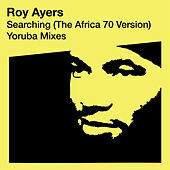 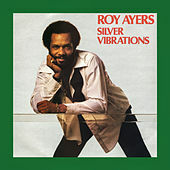 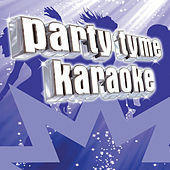 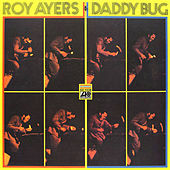 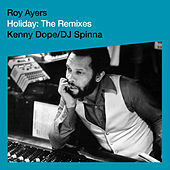 Even while Ayers was gaining attention for such R&B hits as "Running Away," "Hot" and "In the Dark," his overall reputation kept growing, particularly in the U.K., and he's now considered a pioneer of Britain's acid jazz movement. 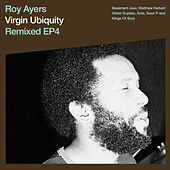 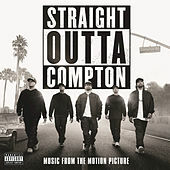 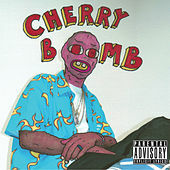 His work is also widely sampled by American hip-hop producers, and his juicy crossover albums are now as widely available as his soul jazz efforts should be. 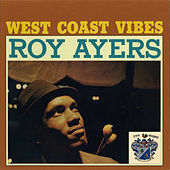 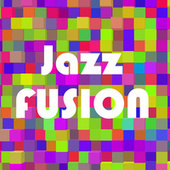 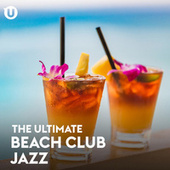 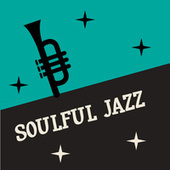 Ayers has earned his place in pop history as one of the few modern jazz musicians who blueprinted a pop sound with his band, not with his instrument.